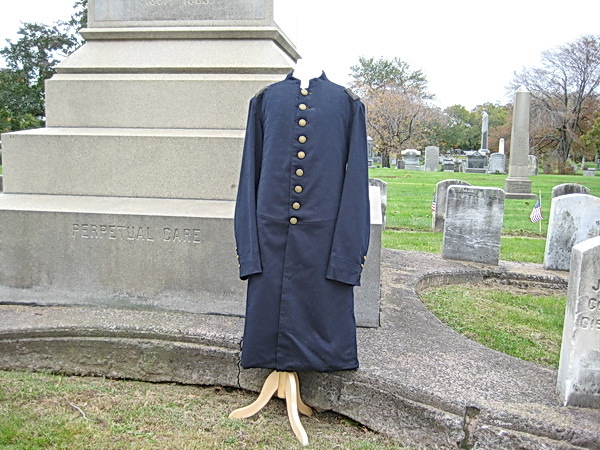 Actual uniform worn by Capt. Lawrence O'Brien, 9th Regmt. Ct. Vol.